If you're looking to enjoy a walking holiday Fife has some impressive inland and coastal routes. Perhaps the most impressive and memorable is the Fife Coastal Path which stretches for 150km from the Royal Burgh of Culross, north to the Tay Bridge. Weaving in and out of pretty, harbour villages and meandering by historic buildings dating back to the 12th century. 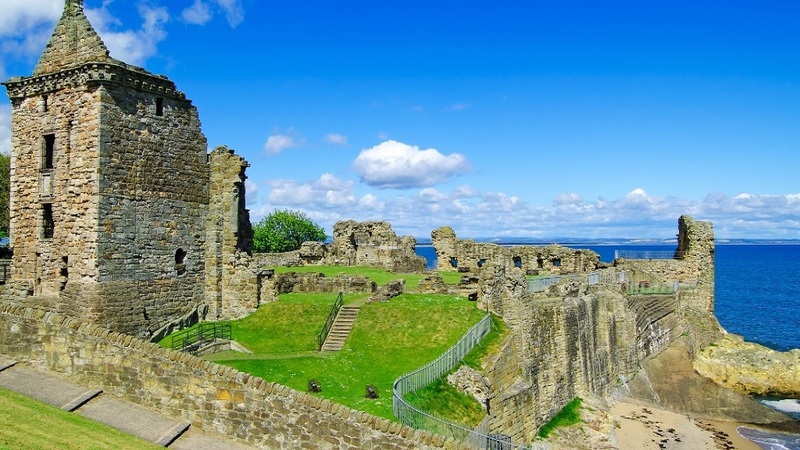 Along the way you'll uncover reminders of Scotland's proud heritage, the pre-historic caves at East Wemyss, castles of St Andrews and Aberdour and the Kinghorn Cliffs where Scottish King Alexander III fell to his death in 1286. 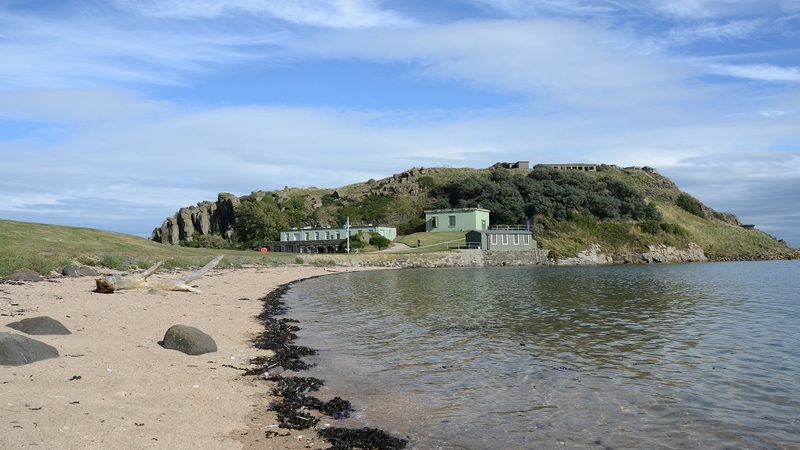 Each section of the Path has new riches for you to discover, Fife is not only the birthplace of the famous Cutty Sark's skipper Captain George Moodie but also home to the real Robinson Crusoe - Alexander Selkirk and every turn reveals another story. Fife Coastal path is a real walk on the 'wild side'. Watch seals basking in the sun, and look out for dolphins as they play off the coast. Listen to the seabirds as they soar above the waves, inhale the fresh sea air, and feel the real sense of freedom. 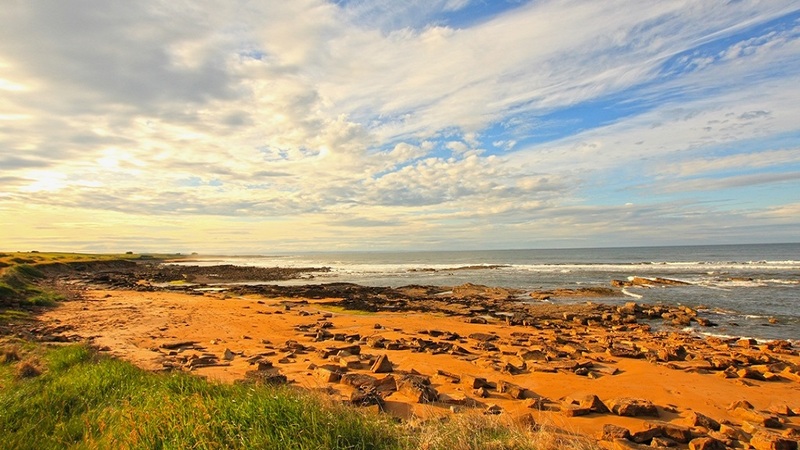 Discover Fife's best kept secret - The Elie Chainwalk. If you have a sense of adventure and a head for heights this is definitely a walk with a difference. Starting at the Earlsferry Beach the walk consists of a series of carved steps accompanied by vertical and horizontal chains allowing access to the cliffs, several caves and other coastal features including columnar basalt. Finish your journey with commanding views across the Forth. Take a deep breath and really feel the sense of adventure. What ever your walking ability or preference there is something for everyone, from the level and easy to the wild and demanding. The path can be enjoyed in bite size chunks, or as a long distance route and includes a mixture of woodland walks, sandy beaches and breathtaking cliffs, providing a variety of different experience for all walkers, there really is something for everyone, whether it be families or keen ramblers.